Do you ever wonder if the future you will look back at you now? Here is a list of software that we have currenly developed. While all software is not avaliable for download you can still browse. 3DSnake - A classic remake of the game Snake, 3DSSnake provides limited functionality as it was developed as a Proof Of Concept Homebrew for the Nintendo 3DS. 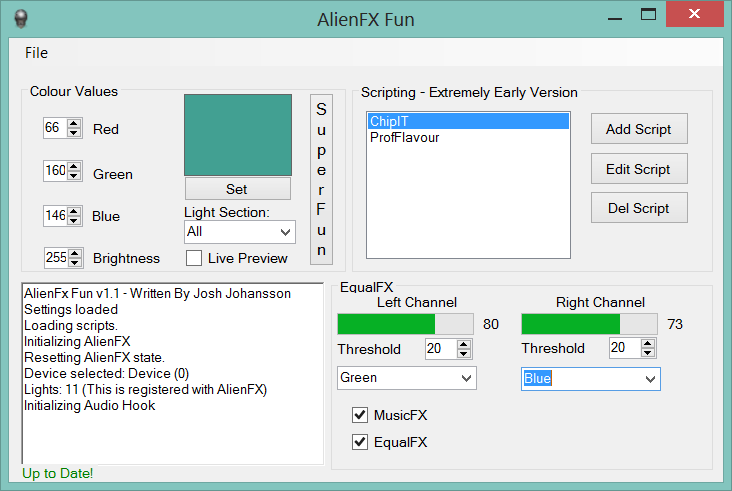 – Ability to use AlienFX Lights with all audio sources not just with music players. – Turn keyboard into an equalizer. Keep in mind this is a very early release, and bugs are to be expected. But if you sat there and thought about your child hood dream of riding a unicycle, then today is your lucky day. 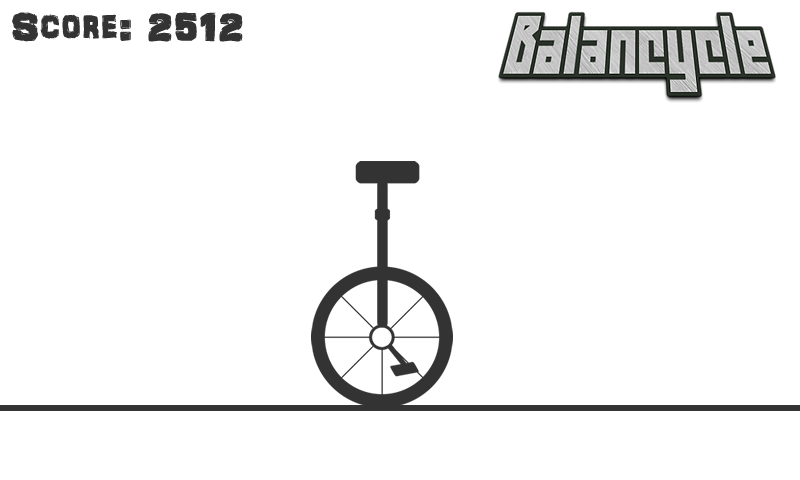 Introducing “Balancycle”, the not even close to real unicycle simulator. Battle your way through this war of physics as you try and avoid kissing concrete with those cute lips of yours. BIRC is currently not available for download. No longer are you required to open your web browser to play this awesome game. Simply install the APK in the link below and enjoy. NO more hitting the back button by accident! 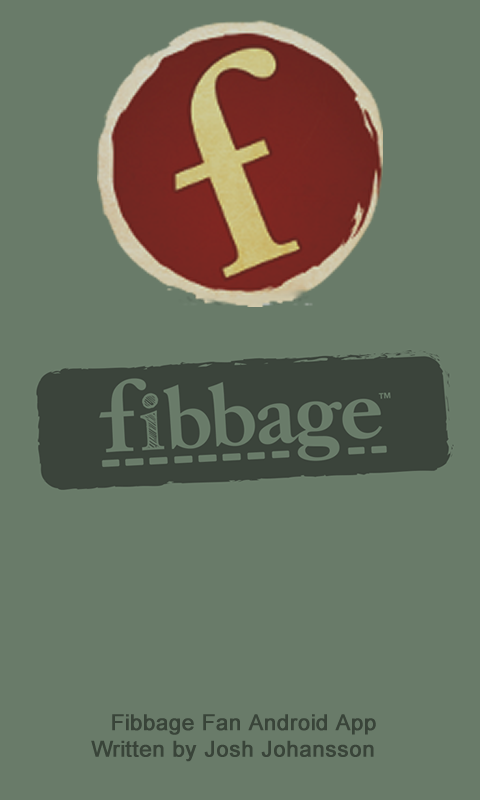 I (Josh Johansson) and/or “DaftlyOdd Software” are in no way affiliated with “Fibbage”, “Jackbox Game” and/or “Jelly Vision Games”. 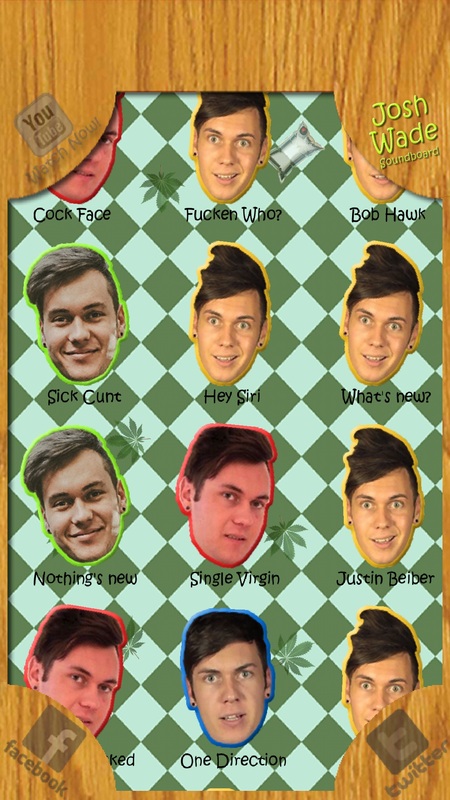 This is a Fan Made App. With this app you can play many quotes from various Josh Wade Youtube videos. New quotes being added regularly. Can’t find your favorite quote? Want a new feature? Found a problem? Please write a review and let me know, I’ll try and add/fix it for you. This is an alternate GUI network transfer for FBI based on sockfile. Simply put SocketPunch.jar into your folder containing CIA’s on your pc. SocketPunch will scan working directory and folders within for CIA’s. Queuing system allows for multiple file transfers. Allows for batch CIA installation over network. Just initialize the transfer on PC on 3DS and forget :P.
Auto-Retry on failed send. (Does not work for Already Installed CIA’s). Timeout Tries: Allows you to set the amount of tries before moving onto next CIA to install (Not needed if auto-retry is enabled). 1) In FBI press Y to receive an app over the network. 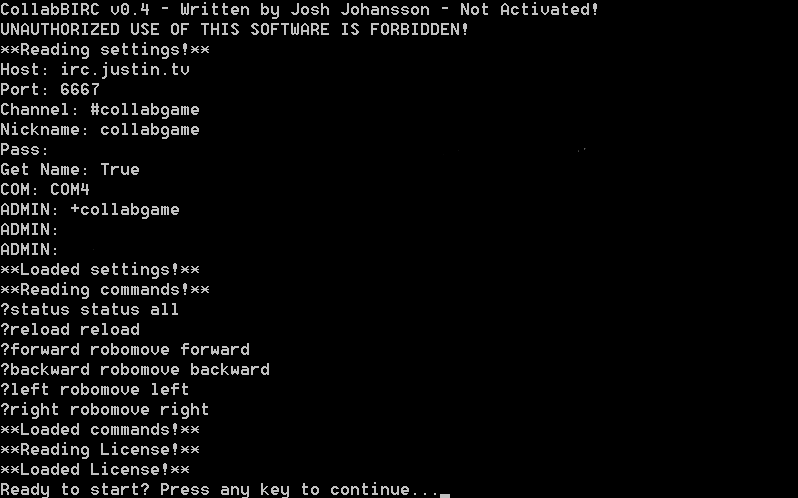 3) Select(Double-Click) the CIA’s from the list displayed within SocketPunch you wish to install on your 3DS. 4) Check Auto-Retry box if you wish to keep trying to install after a failure, else SocketPunch will try for the amount of tries specified in Timeout Tries. 5) Change IP address to your 3DS’s IP (By default it will be set to your local IP, so you should only need to change last digits). 6)Press the “Punch” button, then FBI will ask to confirm the transfer in which you would press A to confirm.